Make your escape extra special! We have created a collection of special packages to assist you in tailoring your experience at Leaside Manor. You may select which options you would prefer as part of your online booking process or you may request any of the options featured by calling our front desk during your stay. We also welcome any special requests our guests may have that would make their stay more enjoyable. Please just ask our staff and we will do our utmost to ensure that it is taken care of. For same day bookings, please call to ensure availability. Express your love surrounded by luxury and style with rose petals placed around the room – guaranteed to make a romantic melt! 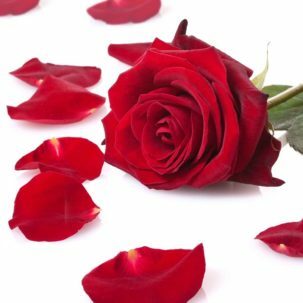 We will also place petals and tea light candles around the Jacuzzi to help light the night! One of the more appetizing ways to escape the everyday. 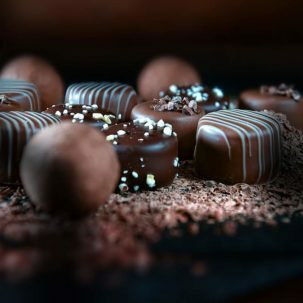 Monastery Spa and Suites and the Newfoundland Chocolate Company offer you the very best of Belgian, Swiss and French gourmet couverture chocolate made from only the very finest of cocoa beans. This is indulgence at its finest – and tastiest! 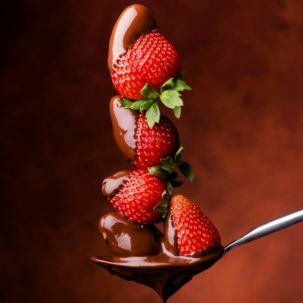 Show you’re the perfect match by serving the perfect match… Chocolate dipped strawberries, of course! Served to your room upon checking in or by special order by contacting the front desk, this tray of delights promises to put an exclamation point on your evening. Light, yet filling. And oh so good. 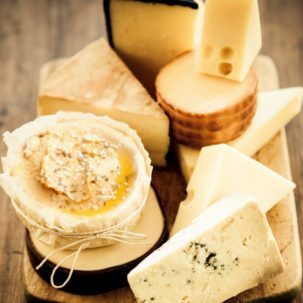 Various cheeses presented with a delicious home-style humus served with a lovey crusty, fresh French baguette. This is one of our most popular add-ons! Make that perfect accent to your stay at Monastery Suites. 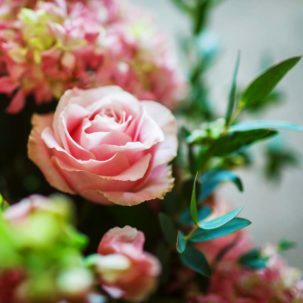 Order one of our beautiful floral bouquets, delivered straight to your suite, and add that special touch to your special moment. Standard floral packages are priced at $50 plus applicable taxes. 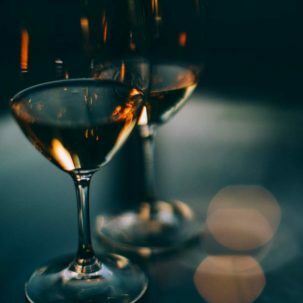 Monastery Spa and Suites offers your choice of red, white and sparkling wines for delivery to your suite with rates starting at $40 plus applicable taxes. Arrangements can be made via email or onsite at by contacting our front desk. Our most popular package is for couples who are looking for a fun, intimate and memorable way to escape the everyday. We take our 15 years’ experience as the most intimate and romantic getaway in the city, and combine it with intimate products from ‘Our Pleasure’ – St. John’s Sexual Health Store. The result can only be described as hot-hot-hot! You can book this package as part of your reservation or as an add-on package by contacting our front desk.